Kate Atkinson’s new novel is a box of delights. Ingenious in construction, indefatigably entertaining, it grips the reader’s imagination on the first page and never lets go. 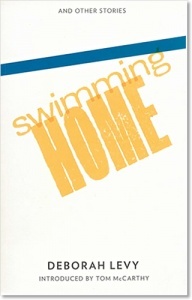 If you wish to be moved and astonished, read it. And if you want to give a dazzling present, buy it for your friends. Book features : Black boards with white author and title text on spine, burgundy endpapers, head and tail bands and ribbon marker. 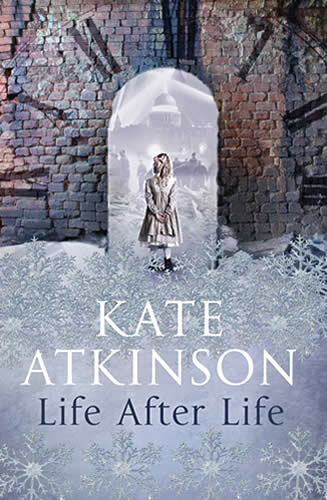 Life After Life, Kate Atkinson’s 8th novel, is shortlisted for the 2013 Women’s Prize for Fiction (formerly the Orange Prize). For more information, you might like to visit Kate Atkinson’s website. This is a rich source of info on her life, books and future projects.